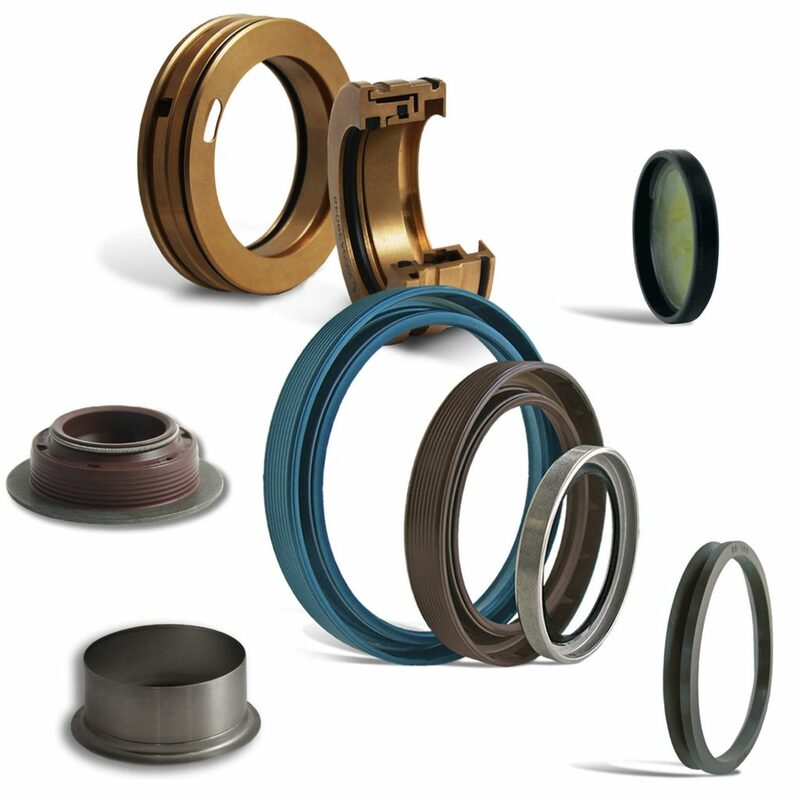 The experience we have gained after more than 50 years of designing, manufacturing and selling seals for hydraulic and pneumatic cylinders allows us to offer an extremely wide range of collars, scrapers and guides. 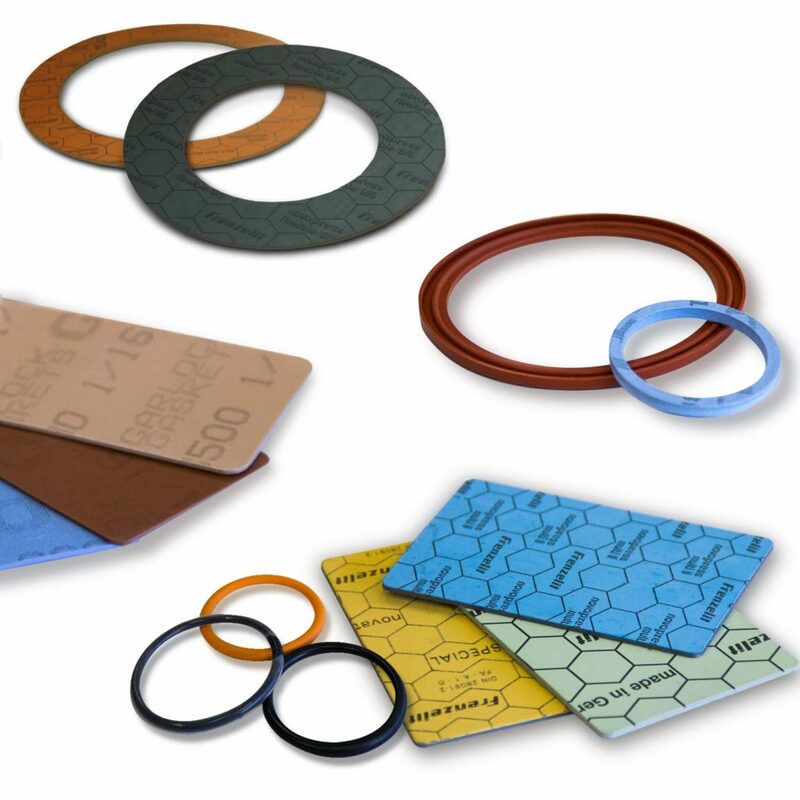 Dynamic sealing solutions for shafts in the processing and automotive industries: retainers, V-rings, labyrinth seals and sleeves for protecting shafts or recovering damaged shafts. 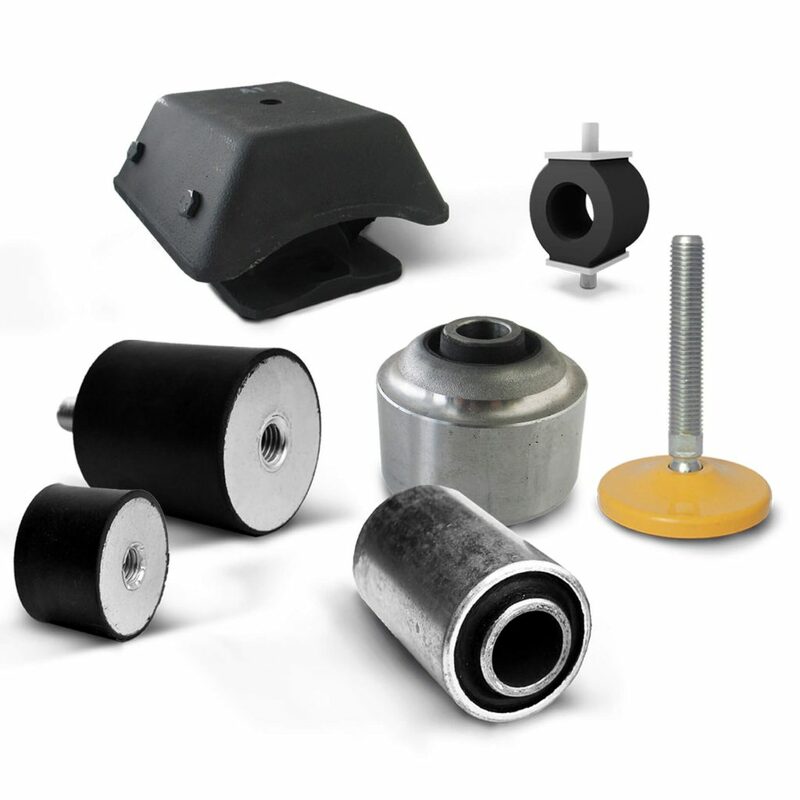 We have a wide selection of elements for the protection of machines, equipment and working environments based on designing the best solution for the control and isolation of vibrations. 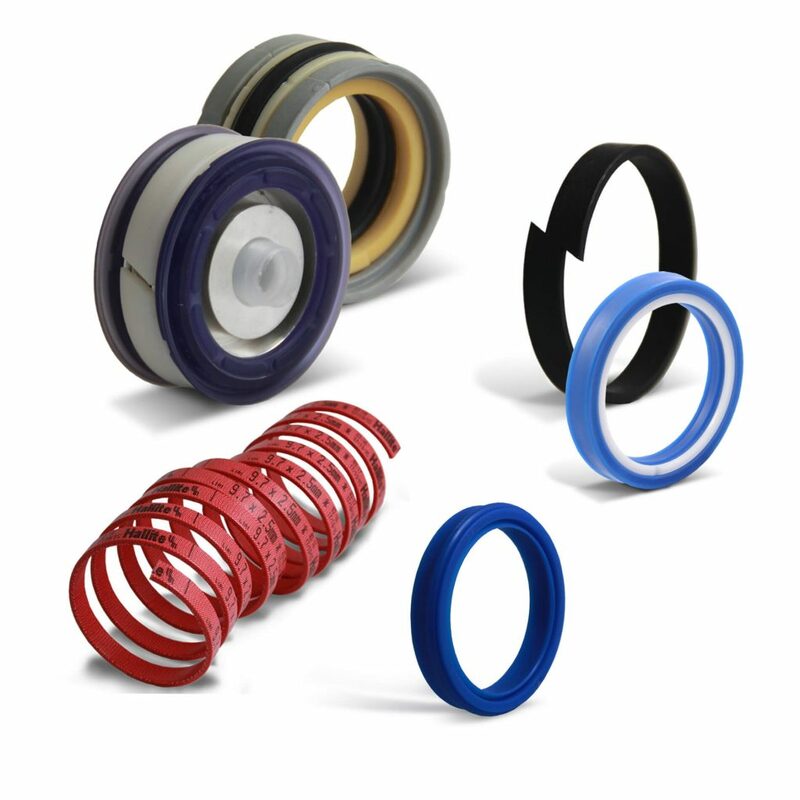 We offer a full range of products for each need. 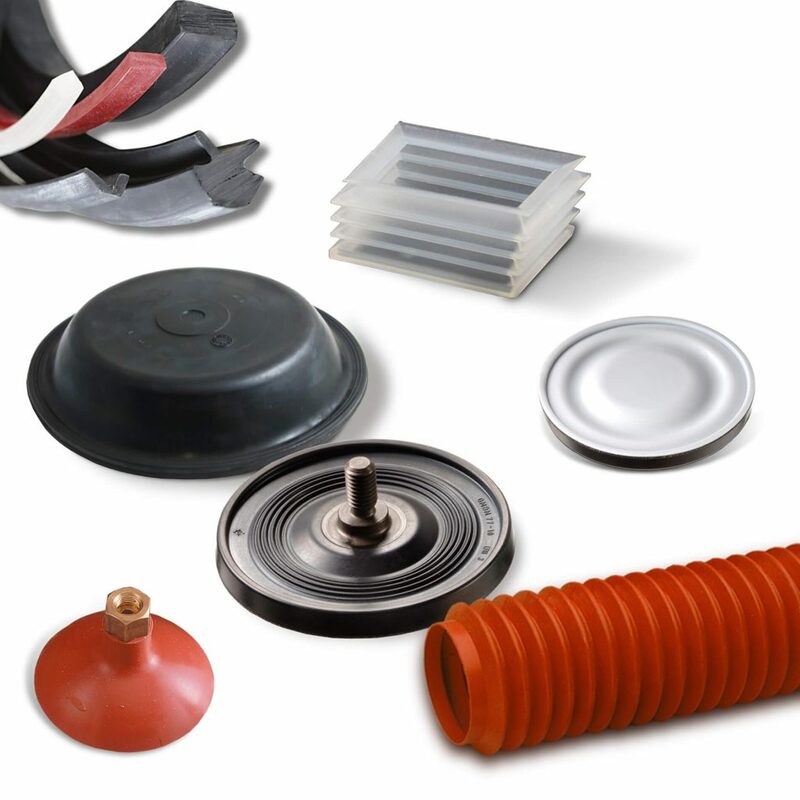 Our knowledge of moulding, extrusion and manufacturing processes allows us to provide solutions in a wide variety of shapes and materials.